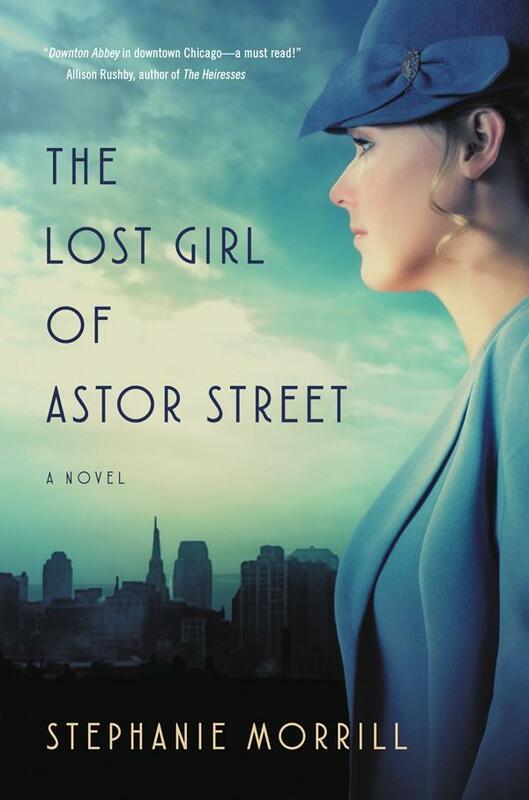 The Lost Girl of Astor Street by Stephanie Morrill. Februaryr 7, 2017. Blink, 352 p. ISBN: 9780310758389. Int Lvl: YA; Rdg Lvl: YA. Grades 9-12. Piper Sail, 18, lives in the choicest area of 1924 Chicago, but that doesn’t stop her best friend from disappearing. That event causes headstrong Piper to throw off her socialite trappings and get down and dirty, combing the seedier parts of the city as she tries to discover what happened to Lydia. Because this is almost as much a romance as it is a mystery, Piper has several able fellows hovering about: a police detective, a baseball player, and a journalist. There’s a good, solid mystery here, but the many subplots (Piper’s family situation; her acquisition of a dog; the inner workings of the Chicago underworld) sometimes intrude, and the Roaring Twenties setting seems more affect than effect. But Piper is a strong, sharp heroine, and her abilities—from stretching the truth to often foolhardy bravery—prevent her from being a paper doll. Fans will note that the final pages indicate Piper will have a future seeking out Chicago’s “underbelly.” So more chances to solve another mystery: who’s the right guy for her? 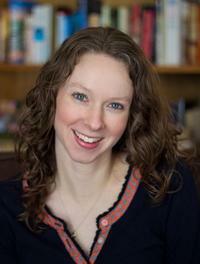 Stephanie Morrill is the author of several young adult novels, including the 1920’s mystery, The Lost Girl of Astor Street). Despite loving cloche hats and drop-waist dresses, Stephanie would have been a terrible flapper because she can’t do the Charleston and looks awful with bobbed hair. Great book and wonderful characters.